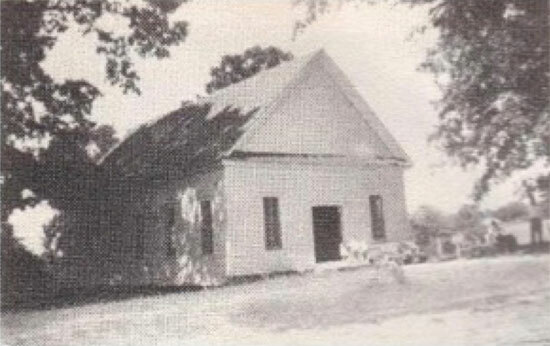 Initially, the church was organized following the constitution and abstract of the Saline Baptist Association and was presented as the Missionary Baptist Church at Hopewell. 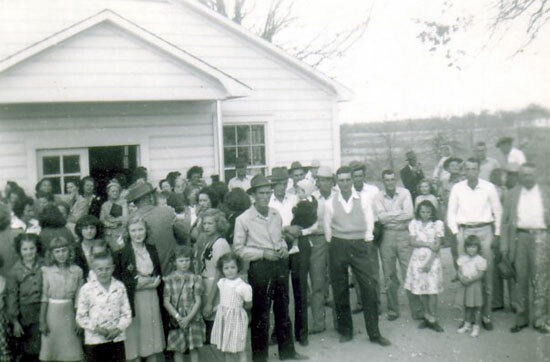 In 1892, the name was changed to Leagueville, and records show there were 80 in membership. The Church left the association in 1903 and became an independent Church. There have been 20 Pastors in the history of the Church, the shortest tenure was 7 months in 1886, and the longest being the current pastor, just over 20 years. 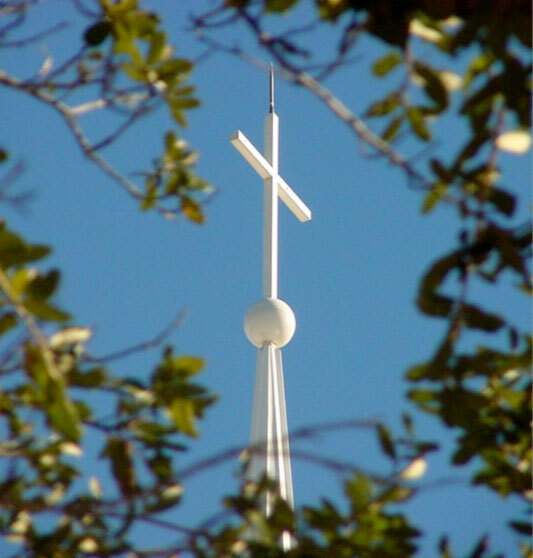 There have been several building programs in the Church’s history, the first in 1899. 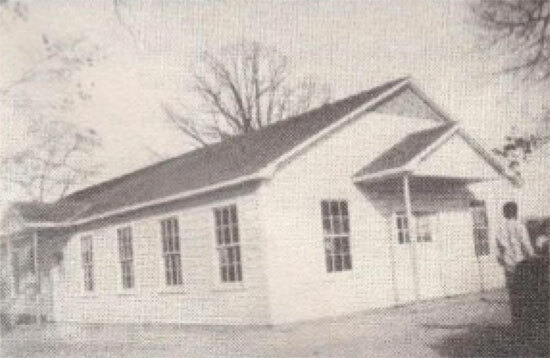 Then, in 1948, under the leadership of Pastor Al Locke, a new building was erected on the same property. Twenty years later, Pastor Bill Watson led the Church in the building of a larger auditorium that would seat approximately 325. This building has now become the Youth Department and Sunday School rooms. Billy Williams led the church in the building of a parsonage in 1958, which has been expanded four times since the late 1960’s. 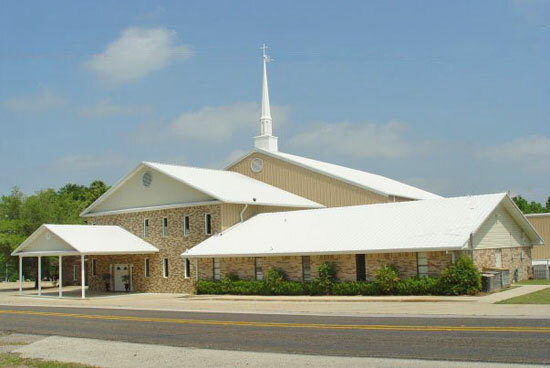 Then under the direction Lewis McGarity, a fellowship hall was added in 1980, which now houses offices, Sunday School rooms, and restrooms.The current facilities were begun in 2000 and completed in 2002, with the majority of the construction being done by our Church membership. On May 20, 2012, Leagueville Baptist Church celebrated the paying off of all of our facilities with a “note burning” service. For 135 years, this Church has faithfully carried on the work of the Lord in this community. She has also, through the support of many Missionaries around the world, shared the Gospel and changed lives for the cause of Christ.